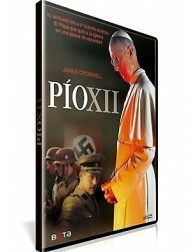 Pius XII: Under the Roman Sky DVD movie. 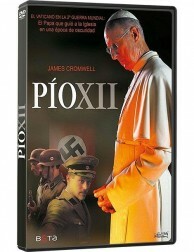 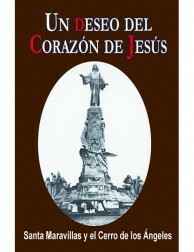 Based on Vatican documents and personal testimonies used by advocates for the cause for the canonization of Venerable Pope Pius XII, this epic film stars acclaimed actor James Cromwell in a powerful movie about the great, often hidden struggle waged by the Pope and many others with him to save the Jews from the Nazis during WWII. 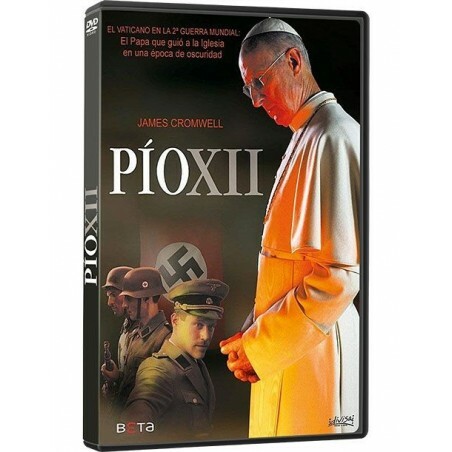 After the Nazi's take over Rome in 1943, Hitler's plan to kidnap the Pope is revealed as the Nazis make an all-out attempt to silence the one authority figure in Italy standing strong against them. 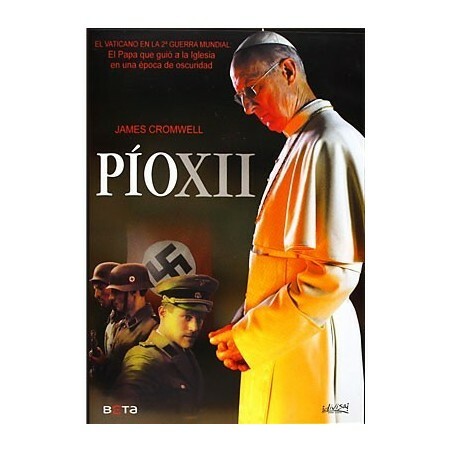 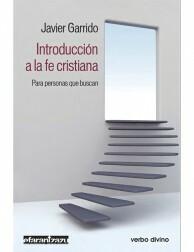 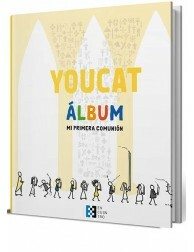 Everything comes together with great intensity in this dramatic story that retraces history from the documents and the testimonies of witnesses that was not fully known until now. 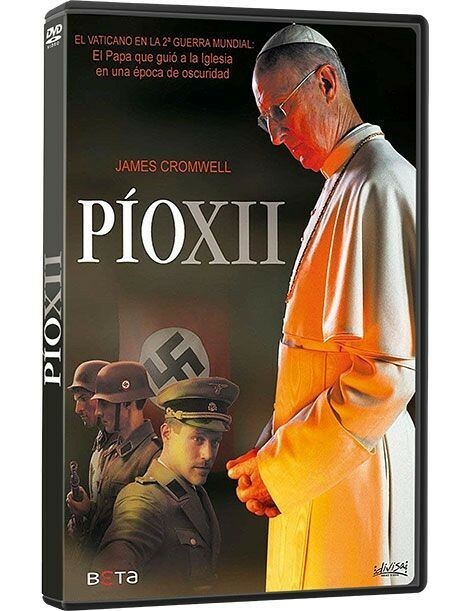 Even among the Nazi officers were those who opposed such savagery and, thus, under the Roman sky, both the saved and the lost, the victims and the executioners, shout the Pope's cry with their lives: Nothing is lost with peace. 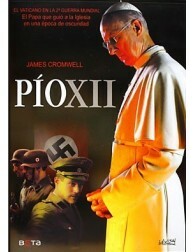 Everything may be lost by war.